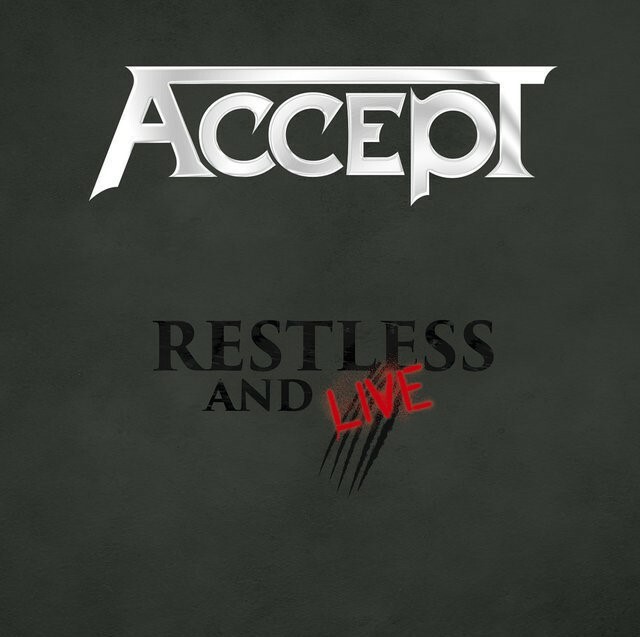 On January 13th, heavy metal titans ACCEPT will deliver their new live package release, ‘Restless And Live‘. This set will not only include the entire show that ACCEPT played at Bang Your Head!!! Festival 2015 on Blu-ray/DVD, but also two live CDs with different recordings from their most recent European tour.